Great Britain offers an abundance of superb mystery novelists, but after Agatha Christie, the reigning contemporary “Queen of Crime” was undoubtedly P.D. 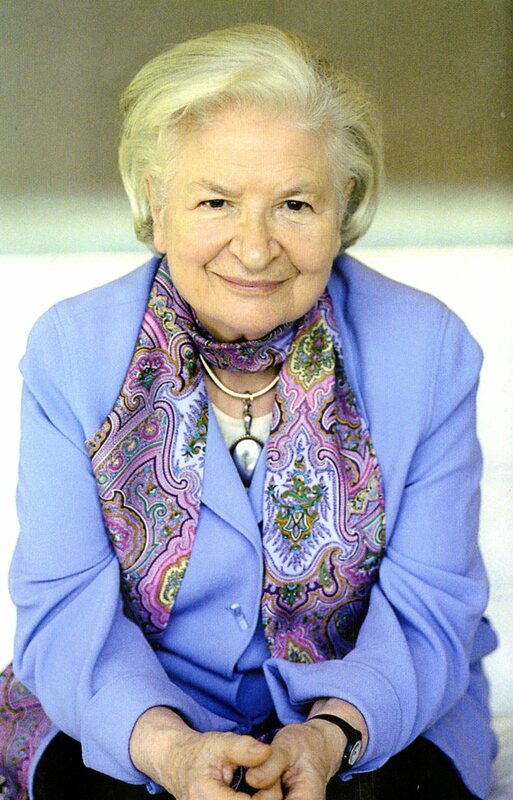 James, who published 22 books, fiction and non-fiction, and several short stories between 1962 and her death in 2014. A committed Anglican and lay patron of the Prayer Book Society, James’s stories usually feature at least one religious character. In fact, her hero, Adam Dalgliesh, Detective Chief Inspector at Scotland Yard and poet, is the son of a vicar. The dynamics of good vs. evil are typically explored in her books. As such, P.D. 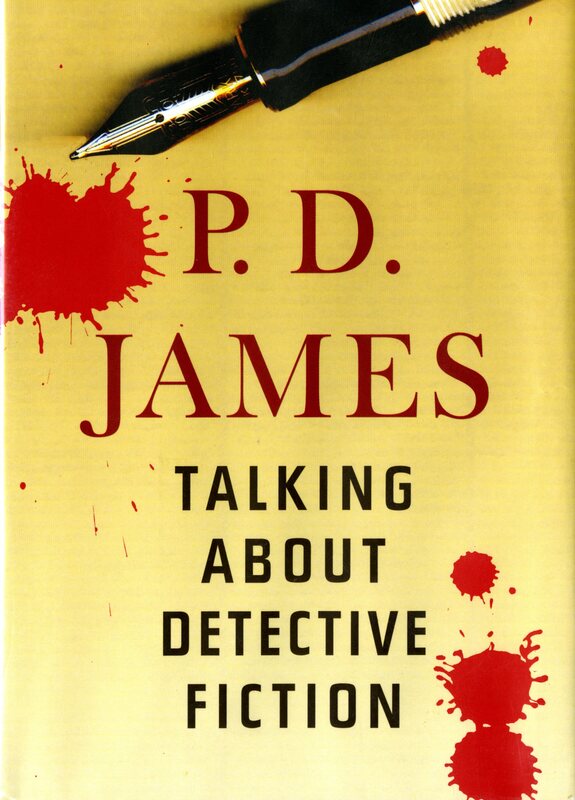 James is often compared to another Anglican mystery writer from an earlier generation, Dorothy L. Sayers, whose papers are archived in the Marion E. Wade Center at Wheaton College. Perhaps some of the material in this 2009 book comprises what James might have taught at Wheaton College. Sometime in the early 1980s, Barbara Reynolds, president of the Dorothy L. Sayers Society, introduced Dr. Beatrice Batson, Chair of the English Department at Wheaton College, to P.D. James at a soiree in London. Batson and James immediately fell into a comfortable friendship, discussing books and faith. Eventually Batson, ever seeking opportunities to expose her students to fine literature, boldly asked James if she would like to travel to the States to teach a course on creative writing for one semester at Wheaton College. To Batson’s amazement, James quickly agreed. However, with Batson’s retirement encroaching in 1985, administrative plans fell apart and P.D. James never visited the campus.